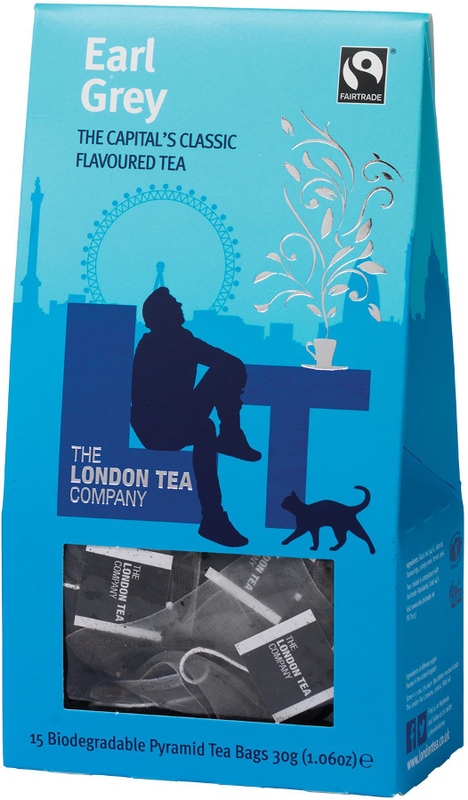 It goes without saying that London Tea Company are big fans of the incredibly British Earl Grey tea, which is why they have created their own tea bags to create the best possible cup. Sweetened with natural flavourings from bergamot oranges and pieces of lemon and orange peel, each bag is filled with flavour that complements the black tea leaves perfectly. All tea leaves are from FairTrade sources and are 100% free from artificial flavourings or preservatives. The London Tea Company Fairtrade Earl Grey Pyramid Tea - 15 bags product ethics are indicated below. To learn more about these product ethics and to see related products, follow the links below. 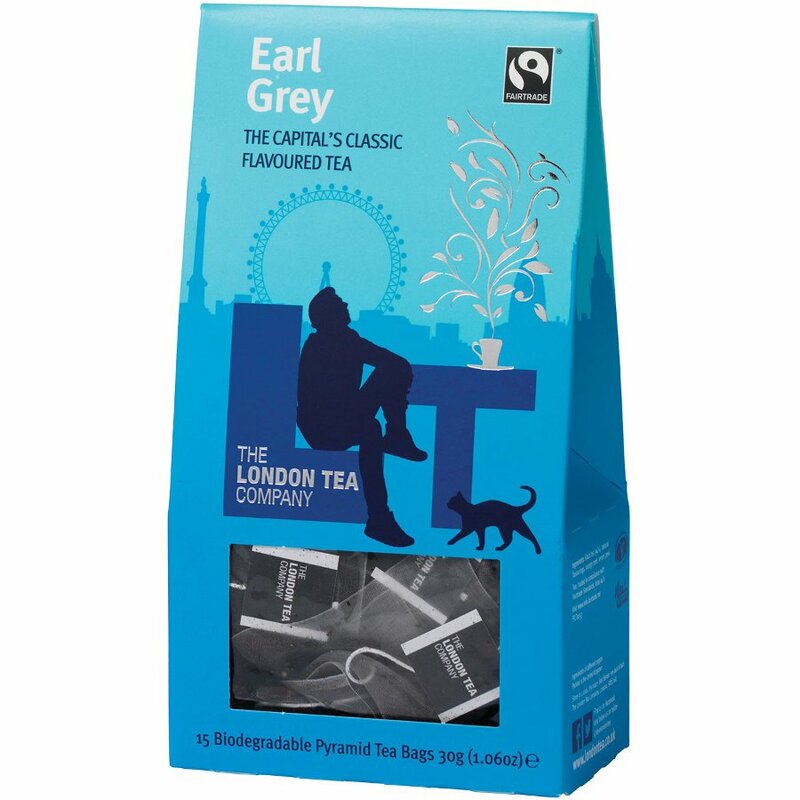 There are currently no questions to display about London Tea Company Fairtrade Earl Grey Pyramid Tea - 15 bags.